Designing A Book Cover Is Harder Than It Looks! 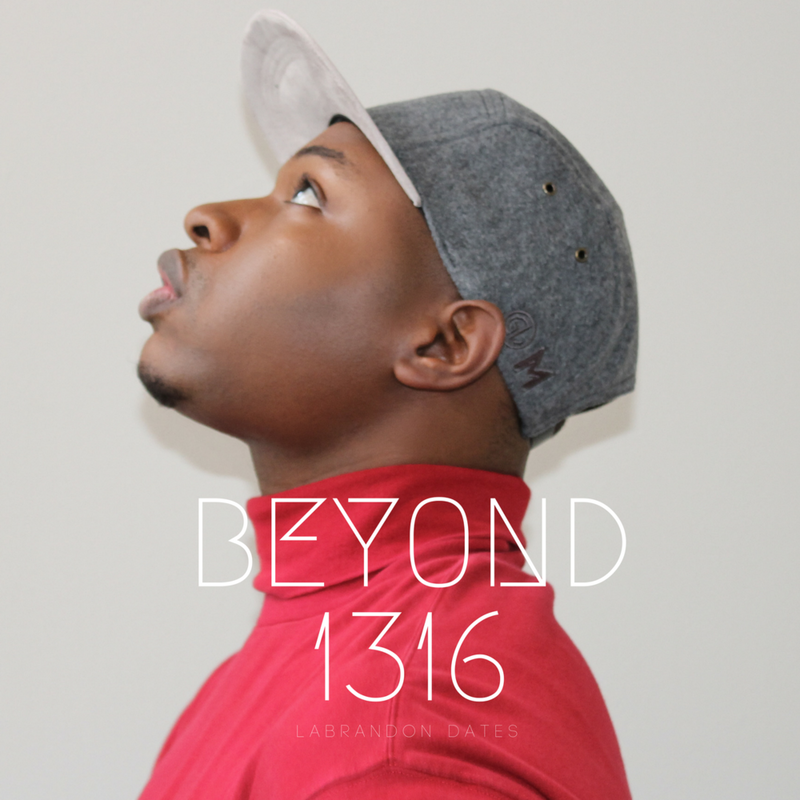 I've been working hard to curate my coffee table book, Beyond 1316, but struggled with "writers block" while trying to design the cover. I thought I had it all figured out. I would shoot the cover on a trip to Mexico and use the minimalist, framed design layout of Selfish. The shoot went well, and I started designing the layout, but I didn't LOVE it. So I turned to one of my best friends/Creative Director for feedback and she pushed me to put my face on the cover. I pushed back, but also knew that she was right and that I had to re-shoot. Since I'm self-publishing and curating the project myself, I wanted the cover image to be a self portrait. So I setup three different looks and got busy! After dozens of layouts, I was able to finalize the cover and get back to the inside content.